Joyetech eGo ONE V2 as an upgraded version of eGo ONE, provides two optional modes: direct output and constant voltage output along with advanced dual circuit protection. 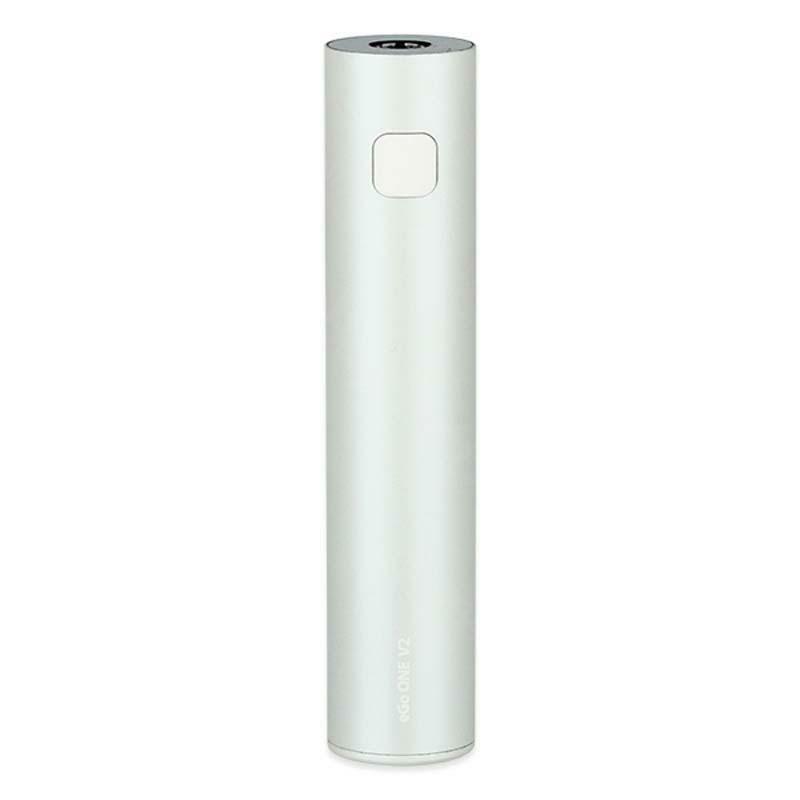 XL version with larger battery capacity 2200mah. 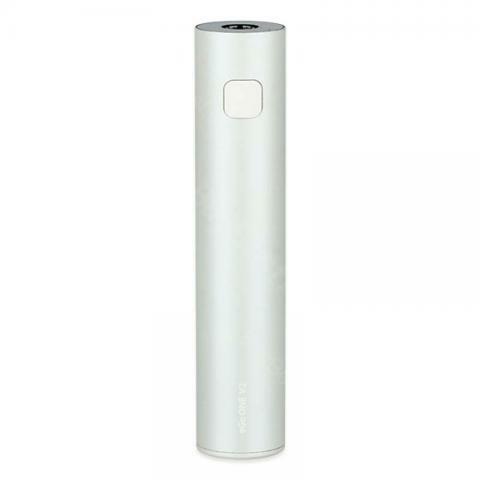 Joyetech eGo ONE V2 Battery is easy to use and carry everywhere. Mein Fazit wer was gutes zu einem guten Preis will ist mit den Joyetech eGo gut bedient.